I do yoga A LOT. I go to 5 or 6 classes a week and I keep trying to get my kids to try it because I think they would love it as much as I do, but so far no luck. Well of course kids can practice yoga. Anything they are interested in let them explore and try out. We have kid yoga here and the kids all love it. Some schools have also started doing yoga sessions. You’ve made some good points! While I’ve never been into yoga myself, I did try some for my back prior to my surgery! Thanks for sharing these reasons why kids should try it too! I think if they want to do it, they should! My daughter would probably enjoy doing yoga. I can't take it seriously. I just get the giggles. I really enjoyed reading this post. 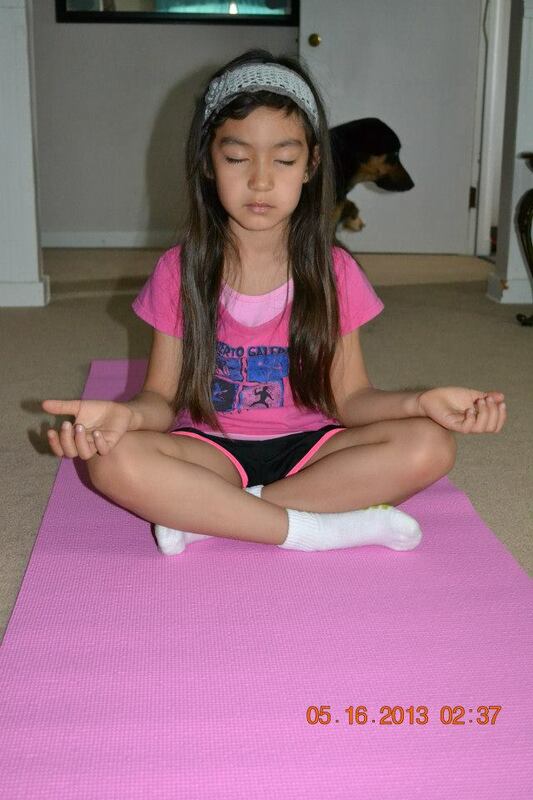 I love the concept of children practicing yoga. I really feel that it should be included in school as well. Really a wonderful way to start and conclude a day. My kids both like practicing yoga. It is peaceful and relaxing for all of us. Our elementary school offers a yoga class and the kids LOVE it! It's actually one of the after school programs that fills up first. I never thought of yoga for young kids because it takes a lot of concentration and patience which most kids don't have. If they are interested it sounds like it is worth a try. Noone in our family practices yoga but I have met some folks who do. I've never heard of any reasons why children shouldn't practice yoga. I have one friend who has her own yoga instagram and her little girl is always wanting to do what mommy is doing. It's cute to see them do it together! I think yoga can be started at a really young age! I totally agree, it's all about flexibility and how that can help down the line with preventing injury, especially during sports. I think yoga is great for everyone in the family! It's so relaxing and just makes you feel good about yourself!! I think it's really great for kids to start young. Yoga has many benefits and it can be helpful to health from the inside out. I have actually been thinking about signing up my daughter for yoga. I think she would really enjoy the moves! She watches me do yoga sometimes!! It's good practice for the kids, definitely! It also helps with their mental health. I'd recommend parents to practice yoga with their kids or to have their kids practice yoga. I think it’s a good thing for the kids to practice yoga. I wish I did when I was a kid! I've been thinking about getting the kids involved in yoga. I think it would help Abby with her attention span and of course it would help them all health wise.